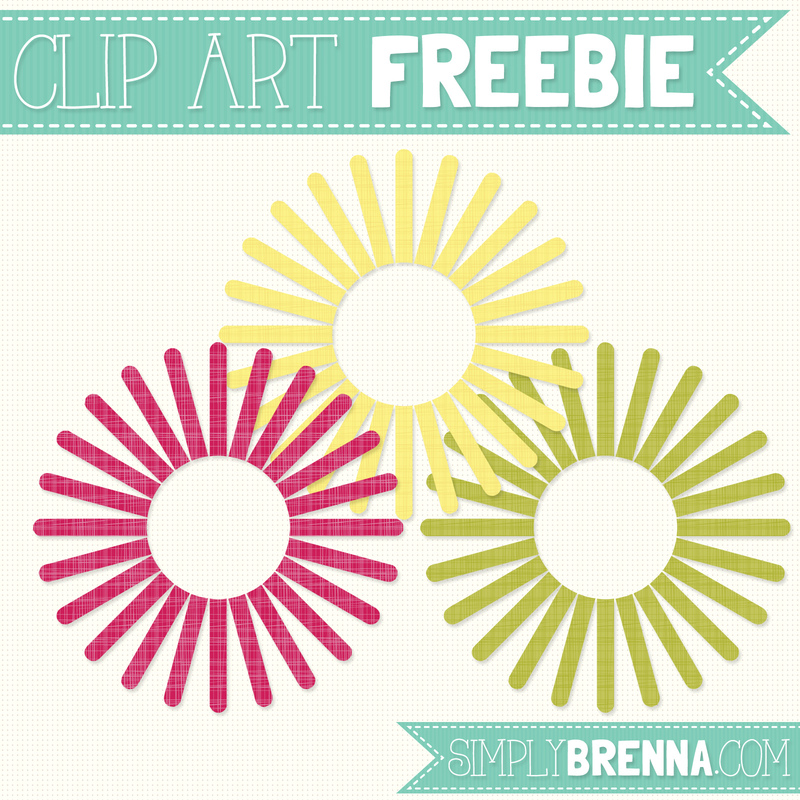 Simply Brenna: Sunburst Circles Clip Art Freebie! 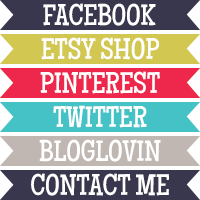 I had posted this free clip art set on my Facebook page a long time ago, but decided to spread the love to my blog as well! This free set includes 12 different color sunbursts in fun, textured, patterns. If you like this freebie, then leave a comment and let me know!